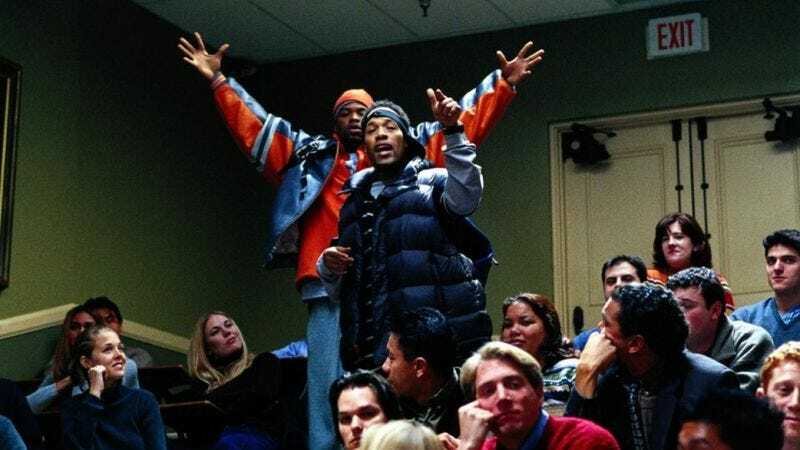 Promising succor to a people hungry for comfort and guidance, actor, rapper, and Def Jam Vendetta wrestler Redman has made it clear that How High 2 is now in the works. And while a sequel to his and Method Man’s 2001 paean to higher education, the acting talents of monologist Spalding Grey, and magical, ghost-summoning marijuana has long been rumored, it seems that the Malpractice rapper is now committed to the project. Still, patient Redman fans will find themselves rewarded with more than just a new milestone in stoner comedy; the rapper is also promising a new album to go with the movie. Blackout! 3—the follow-up, unsurprisingly, to Redman’s 2009 chart-topper Blackout! 2—is apparently being planned as a soundtrack for the film.